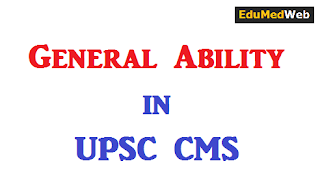 “General Ability” is very important for UPSC CMS. 30 Questions are asked every year from General Ability Section. Q. 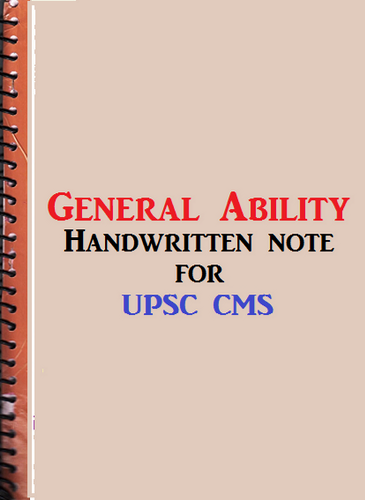 What do you think is the correct approach to study for UPSC CMS? Only Medical content or Medical content + General ability? Rankers of UPSC CMS: Both, Medical content + General ability. 01.Recent trends in Science and Technology.